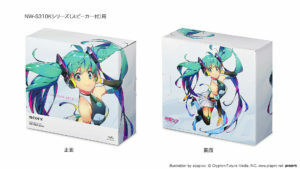 Home / News / Merchandise / Purchase Walkman S Series “Miku Hatsune” Model 2019 Limited Edition Now! 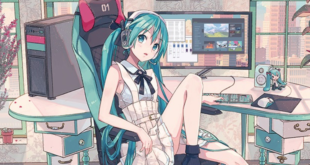 We are all music lovers deep inside our hearts and Hatsune Miku fans are no exception to the rule. 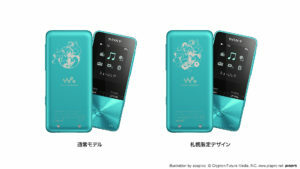 This is why we are delighted to see a Walkman S Series model themed after our beloved digital diva on sale until May 17th that is produced by Sony in celebration of their Sapporo Store’s 2nd anniversary! 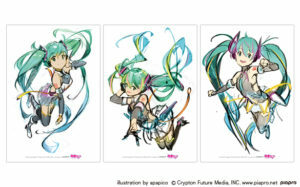 Feed Your Music Passion with Hatsune Miku! 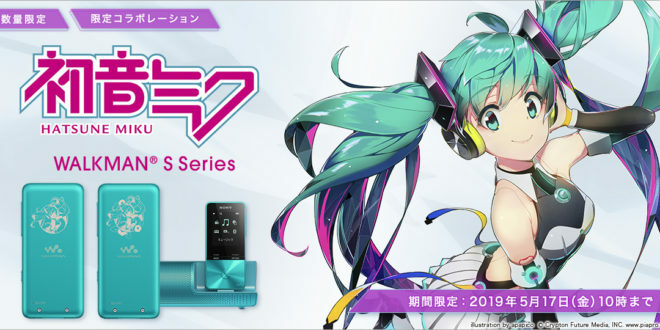 This limited edition product of the Walkman S Series themed after Miku is an exclusive model featuring a cute illustration of our favorite virtual singer drawn by apapico. It will only be available until May and can be purchased in two different variants, or even including a special speaker as well! 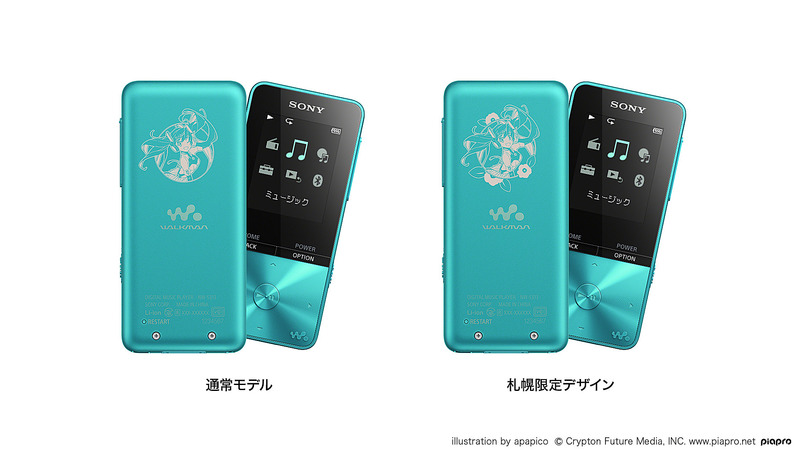 This awesome Walkman is not only available in two different variants, but also has an additional exclusive version that you can only buy on Sony’s Store in Sapporo for the shop’s 2nd anniversary. 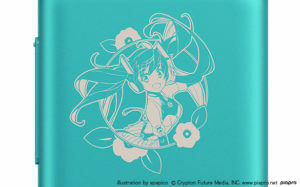 This extra version shows slightly different artwork of Miku showcasing both of her eyes wide open and some flowers as decoration. Are you visiting Japan perhaps? Maybe hanging around Sapporo? 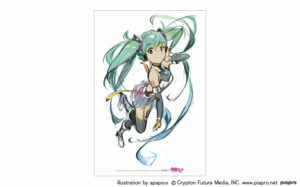 Then here is Sony’s store location in case you’d like to pay a visit and buy the exclusive version! 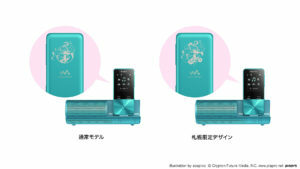 Miku’s Walkman is available in two different models (one with a 16GB storage, while the other one is 4GB). It seems to include a speaker and each edition (standard and Sapporo variants), it also includes two different kind of bonuses. While the standard one includes a rough sketch illustrated card depicting Miku’s design, the variant you can buy at Sapporo’s store seems to even include two more additional illustrated cards. Tax fees are not included. You can buy this product from its official product page by clicking here. Shipping is scheduled for May 28th. 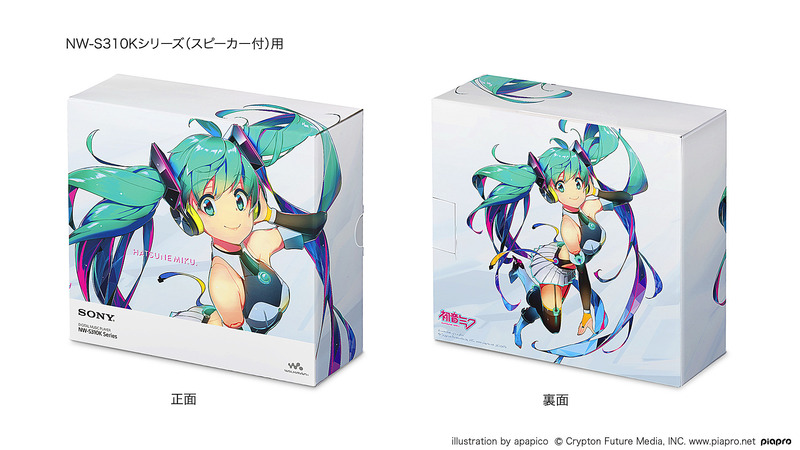 This Walkman is truly an exclusive item that any Miku fan would want to get. Since it will be only available in limited quantities, we suggest you place your order as soon as possible! There are also various offers and a special discount of 10% by using or registering your My Sony ID on their website, so be sure to check out the product page very cautiously in order to not miss any deal! 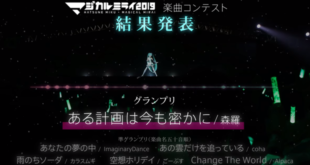 Stay tuned with us on VNN for more updates and news about virtual singers! 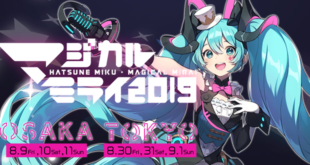 Previous Luo Tianyi x NesCafe Campaign Event Activities Announced! Next Snow Miku & Yukine 2020 Design Contest Begins Now!